How can I help you, help yourself? Nancy Heath has been a Board Certified LMT since 2010. She is also a NCSF Certified Personal Trainer, and a Holistic Wellness Professional with a passion for women and children's health. Massage specialties <!--EndFragment-->include Deep Tissue/NMT, relaxing Swedish, Thai Yoga, anxiety and hormonal balance, fertility, prenatal, labor,postpartum, infant and pediatric massage. Also working in the field of corrective exercise with her focus on prenatal, postpartum and abdominal/pelvic floor issues. She also helps demonstrate proper stretching techniques. With a strong desire to help people reclaim their health and wellness Nancy continues to actively seek out the most up to date resources and classes to educate herself to better help her clients. Currently a massage instructor in NC, she resides between the Carolinas. Can bring my personal massage chair to corporate, spa parties, or other events for chair massage. I provide fertility massage to support natural fertility and conception. 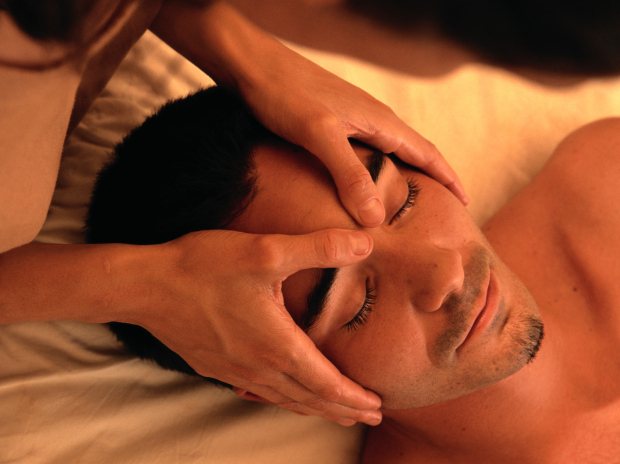 Fertility massage can also be used in combination for those using reproductive technology to aid in their conception. Certified by Nurturing Mother, I am trained to massage you and your partner with a specific massage protocol designed to enhance potential conception. My massage protocol includes: Cranial Sacaral Techniques, Jaw and TMJ Release, Colon Cleansing, Pelvic Friction, Reflexology for Fertility, Acupressure, and Pelvic Rocking. This is also provided as an educational session to teach couples how to do this session with each other. With all alternative and complimentary healthcare, the client should consult their own healthcare provider. This is not intended to replace any other traditional healthcare the client is receiving. I am a certified massage doula and owner of Massaging Mums 2 Be LLC. I have the wonderful opportunity to sometimes work with the fabulous ladies of the Care For Mom doula collective. Nancy is an extremely knowledgeable and truly gifted professional. I have recurring hip and lower back issues and her massage therapy has given me new range of motion and definitely eased the problems I've amassed picking up a toddler in all the wrong ways. She's intuitive and has a comprehensive background in connecting muscles and movements. She helped me stop hurting and understand how to move to avoid reinjury. She's the best!! Nothing. The prenatal massage was amazing and I plan to return after the baby is born! Nancy immediately saw my problem and advised me on a technique to perform until my next visit. Have some shoulder problems and she really knows how to take care of it! Nancy made the atmosphere very pleasant and very comfortable especially with pillows to accommodate my prenatalness. Totally enjoyable experience - looking forward to future sessions with you! Very skilled and knowledgable and extremely kind!